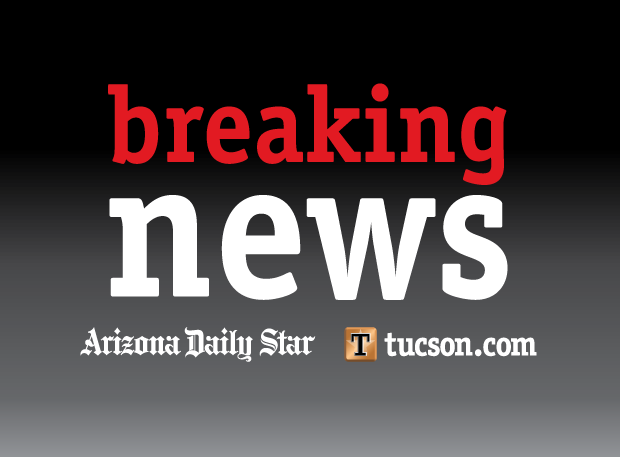 Banner-University Medical Center Tucson on North Campbell Avenue was not accepting Level 1 trauma patients Thursday after an electrical malfunction involving a hospital transformer/panel. The hospital is Southern Arizona's only top-level or Level 1 trauma center, but its Level One trauma team transferred temporarily to Banner's other Tucson hospital, UMC-South Campus on Kino Boulevard. The team handles major trauma injuries caused by such things as car crashes or gunshots. Patients brought to Banner-UMC's main hospital on Campbell by ambulance to the emergency room were diverted to South Campus and other hospitals for several hours. That changed at about 8:30 p.m., when Banner-UMC on Campbell was again able to take new ER patients because its electrical generators kicked in, said David Lozano, a Banner Health spokesman in Phoenix. Lozano said he didn't know if the trauma team would return to the main campus later Thursday night or if it would be on Friday, July 15. In the meantime, new trauma patients are still being diverted. Otherwise, "All the hospital departments have been functioning," Lozano said, although for several hours, the hospital was not admitting new patients. "The safety of our patients and our staff is paramount to us," said Corey Schubert, a Banner Health spokesman in Phoenix. The problems began about 1 p.m. due to smoldering in an electrical panel in the basement of Banner-UMC on Campbell. Tucson Fire Department crews were "able to determine that an overloaded circuit breaker may have caused the outage and is working with us on a resolution," Schubert said. Earlier, Tucson Fire Department crews and hospital personnel worked to dissipate the smoke in the hospital, said Capt. Barrett Baker, a department spokesman.